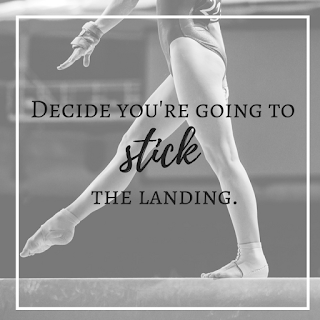 I attended my youngest's gymnastic meet this past Saturday and watched as she took on her beam routine. 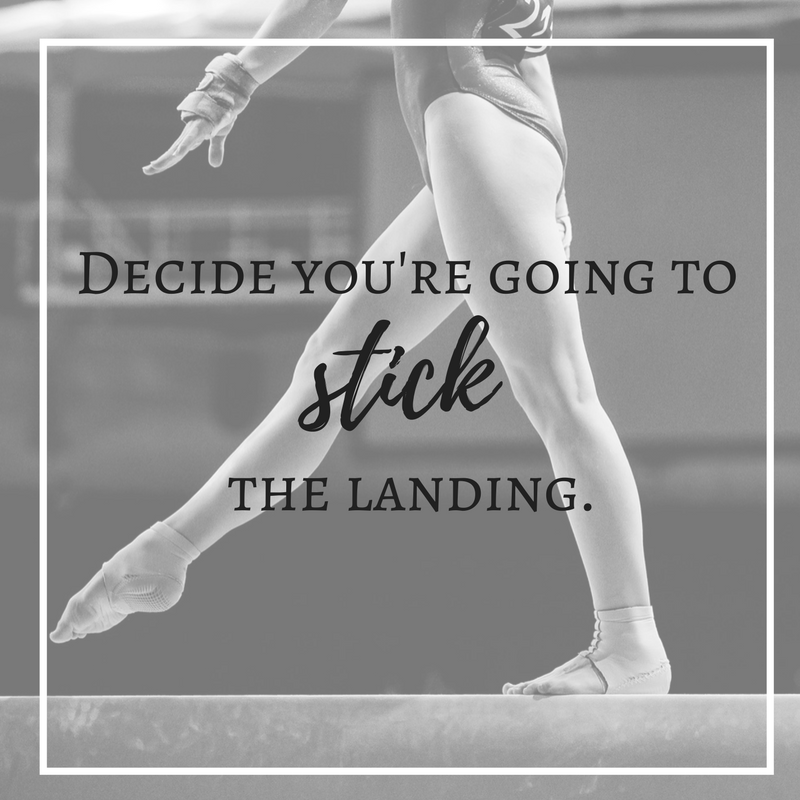 She's done hundreds of cartwheels on that same beam, but for some reason she'd predetermined that during her meet she wouldn't be able to land it. The cartwheel came and both her feet landed on the beam. But then she wobbled--and gave into the wobble. She landed on the floor then quickly hopped back on to finish her routine.